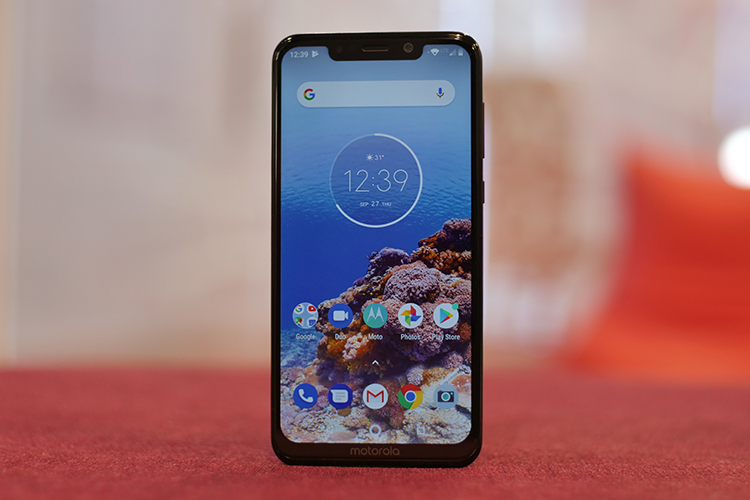 Motorola One Power, a device which is yet another attempt to define what an ideal mid-range smartphone is, has a serious issue that might upset potential buyers. This is the current lack of dual 4G, and hence dual VoLTE support. As the feature is very prevalent in this segment and even in cheaper phones, its lack on the One Power makes it look so 2017-ish. 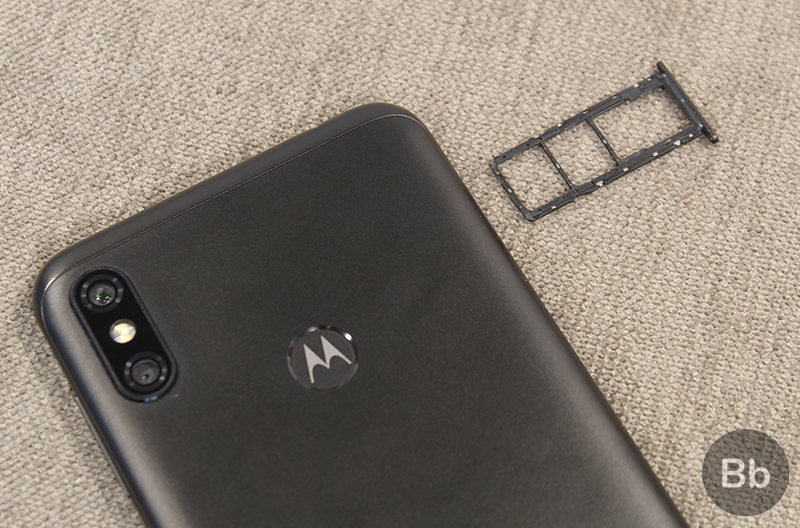 But worry not, as we’ve been informed by a reliable source at Motorola that it is testing support for dual 4G/ dual VoLTE services on the Motorola One Power. This feature, as per the source, is expected to be rolled out along with the Android Pie update. Given the guarantee of regular updates under the Android One banner, the update shouldn’t be taking too long. In fact, Motorola had confirmed at the launch event that the Android Pie will be arriving on the Motorola One Power units in India by the end of this year, and we hope that the sweet surprise comes well in time for Christmas. The company is already testing a version of Android Pie beta internally, we were told. Motorola Product Marketing Manager Abhishek Kumar also told Beebom there are plans to roll out the soak tests for Motorola One Power users starting later this month. However, we are currently unsure whether the dual VoLTE functionality will come with the beta roll-out or if we’ll have to wait until the final build. Among the key benefits of dual 4G in standby or dual VoLTE is that you can continue using the internet while on an HD call. Additionally, while you cannot harness the speeds of both 4G connections simultaneously, switching between the two becomes very seamless because both networks remain connected in the background. At the same time, you can also receive HD calls on both networks without having to choose your favorite number. So, just in case the lack of the feature made you hesitate from buying the Motorola One Power, you can be assured that it will be coming in at most two months. 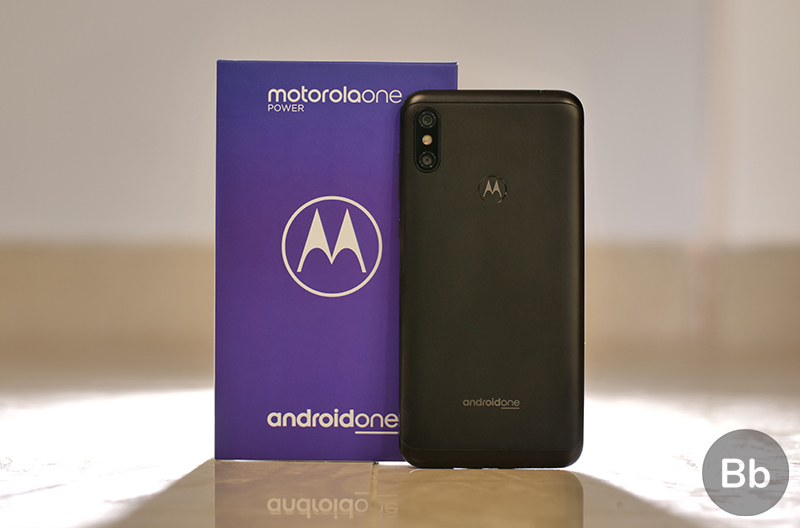 You can buy the Motorola One Power on Flipkart starting October 5 for a price of Rs 15,999.